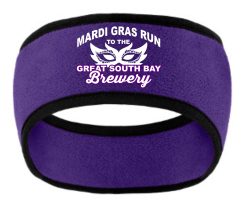 Special Mardi Gras Run to the Brewery purple headband — $10.00 ea. Goes great with the souvenir sweatshirt! Only $10 and available at packet pickup with your race bib and shirt. Limited quantity available for prerace order. 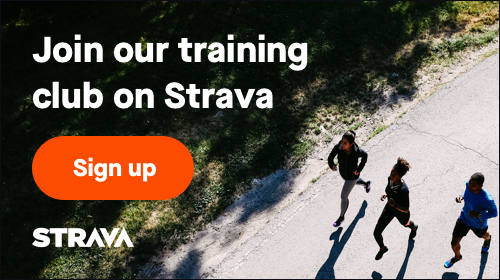 If you plan to pick up the headband at the GLIRC Clubhouse to avoid the $4.00 shipping fee, please use the code OFFICEHB at checkout.